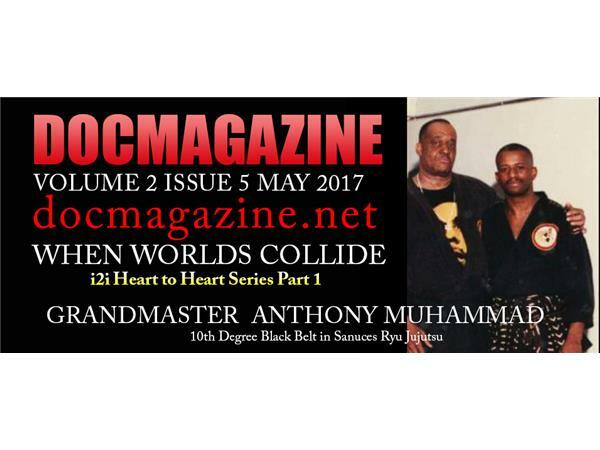 Exclusive Interview 9/28/17 with Grandmaster Anthony Muhammad one of the original Grandmasters of Supreme Grandmaster Dr. Moses Powell and host Furqan Shabazz. The 4th evolution of Sanuces was the Eye to Eye Evolution. 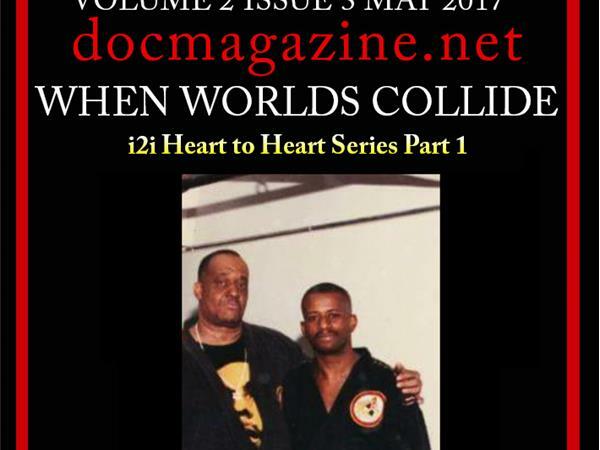 This powerful expression of Dr. Powell Jujutsu was perfected and disseminated in the Iconic Sanuces ryu jujtsu dojo downtown Brooklyn,NY owned by GM Muhammad called When Worlds Collide Center of the Arts. Join me on Monday to explore the i2i Fighting system of Sanuces Ryu.